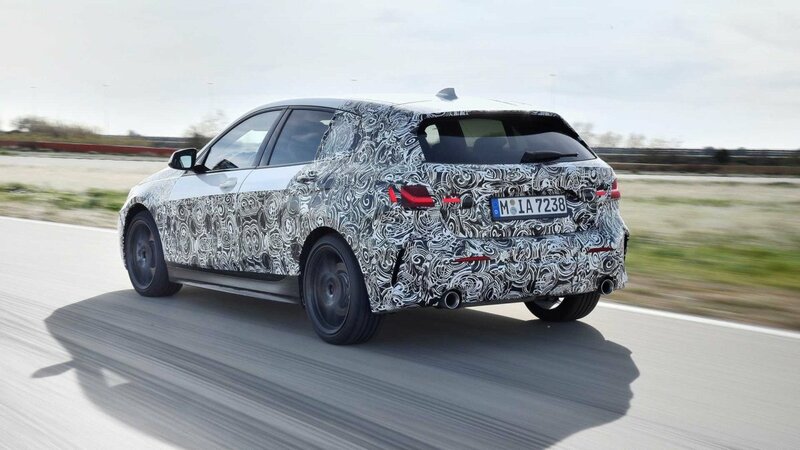 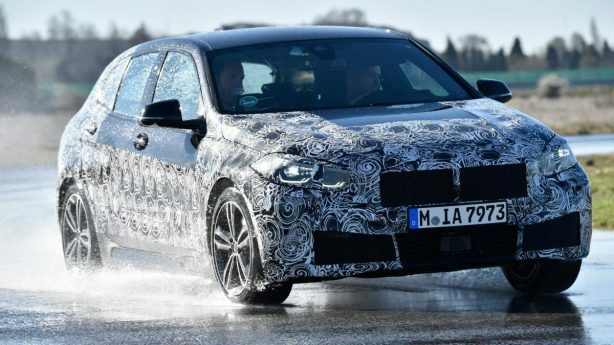 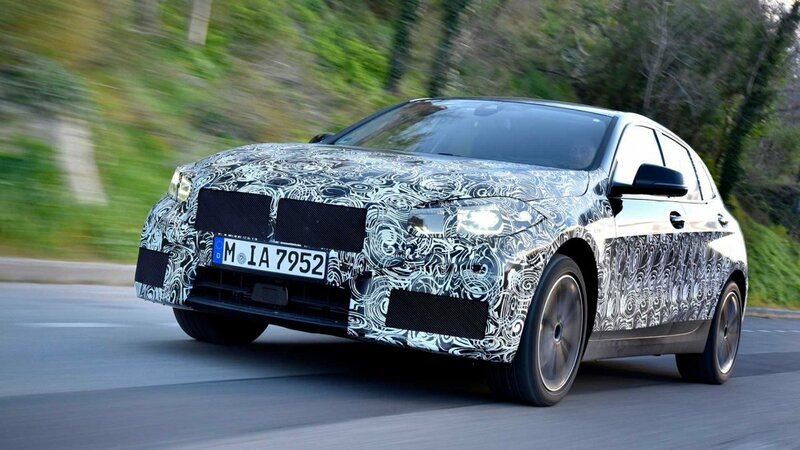 With the launch of the all-new 2020 BMW 1 Series getting closer, some juicy details about the model have surfaced thanks to our friends at Auto Express. 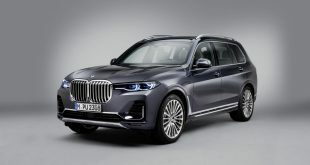 We already know the next-generation model will switch from rear-wheel drive to front-wheel drive, underpinned by BMW’s new FAAR platform which is an updated version of the company’s UKL architecture found under the BMW X1 and MINI line up. 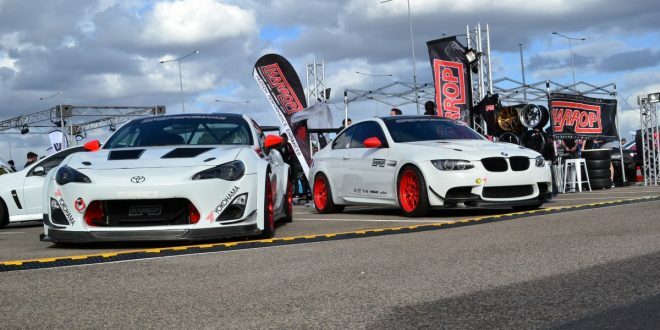 Now more details have emerged about the line up. 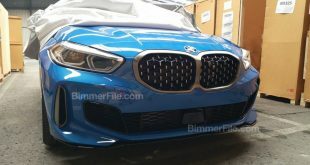 Starting with the base model, it seems the entry point to the front-wheel drive 1 Series will be the three-cylinder 118i with a 1.5-litre turbocharged petrol engine delivering 103kW, or an extra 3kW on the outgoing model. 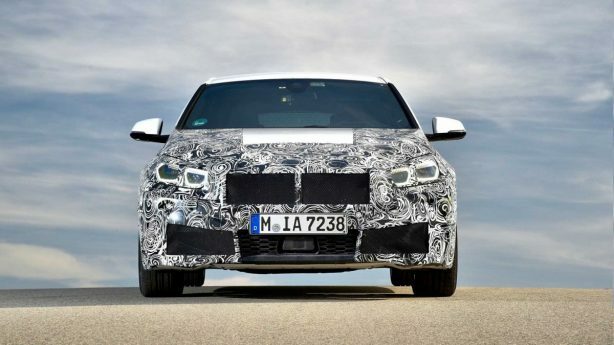 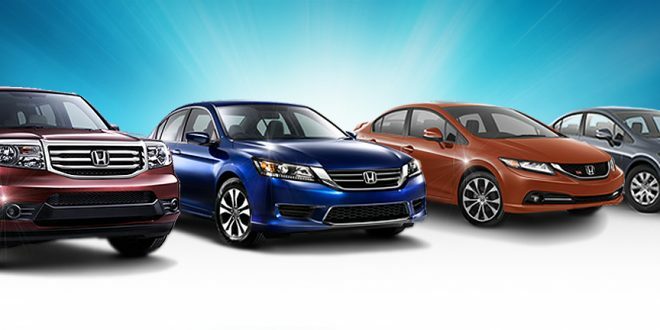 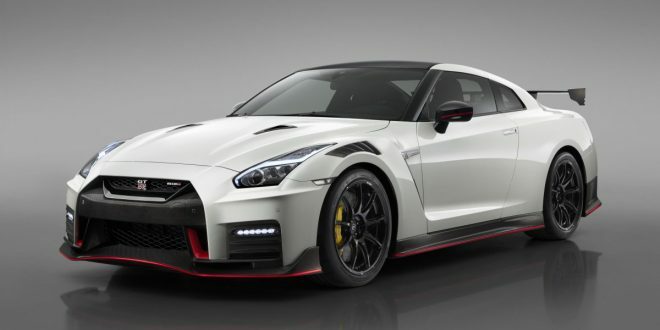 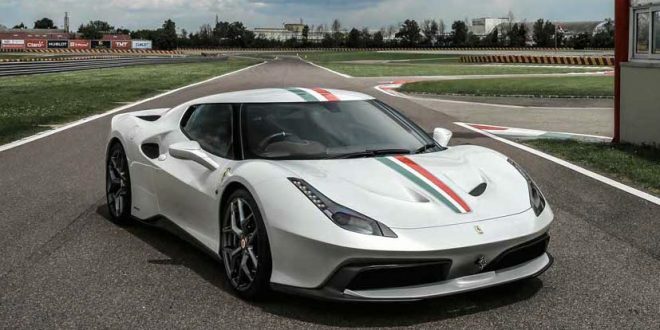 It will be matched with a seven-speed dual-clutch transmission. 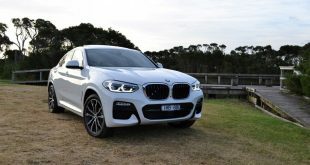 The next model up will be the 120d sporting a familiar 2.0-litre turbo-diesel with 142kW. 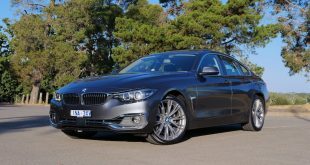 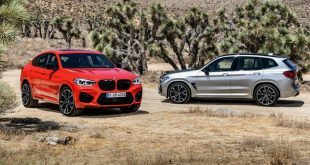 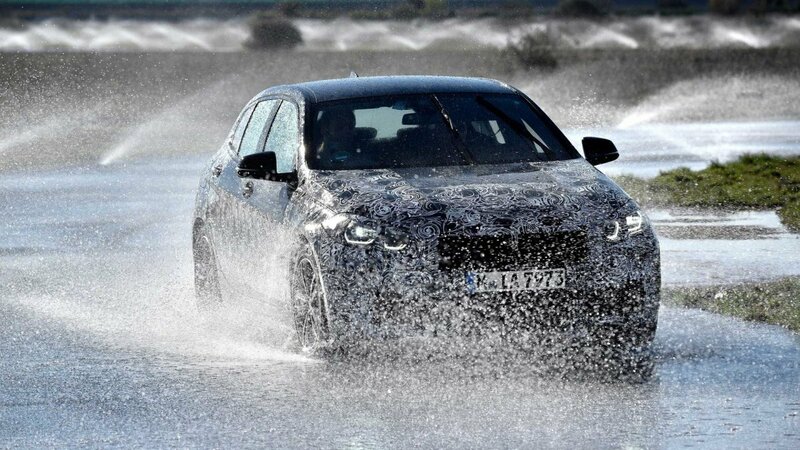 Power will be channeled to the front wheels via an eight-speed dual clutch transmission or all four wheels via BMW’s xDrive setup. 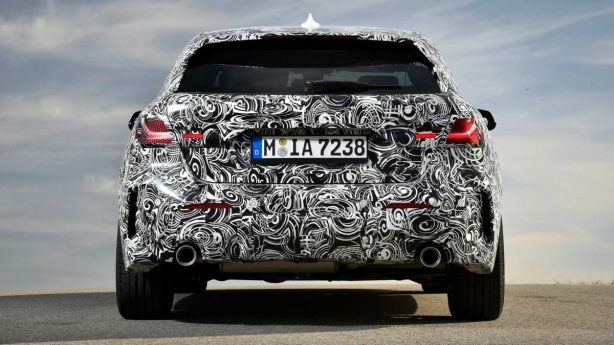 A M140i is also on the cards and will likely lose two cylinders over the outgoing model. 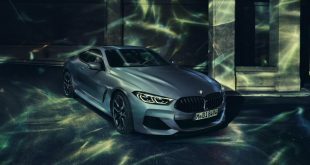 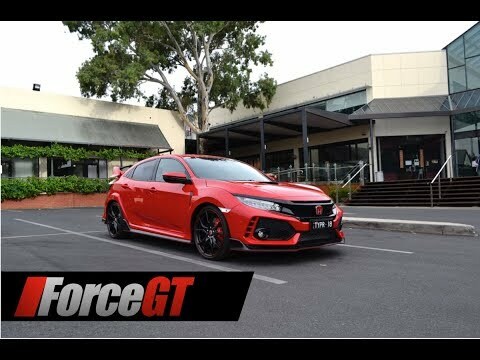 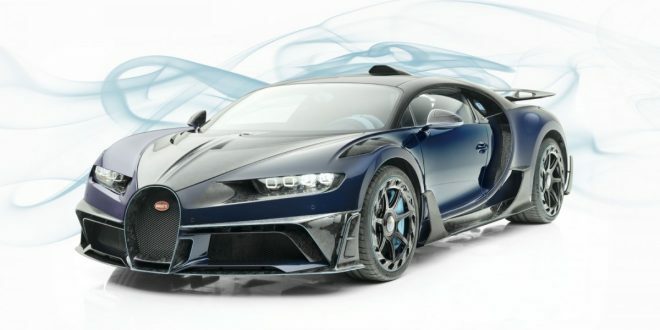 That means it will be propelled by a 2.0-litre turbocharged four-cylinder petrol pumping out between 238 – 254kW of power, or about as much as the current-generations 250kW six-cylinder mill. 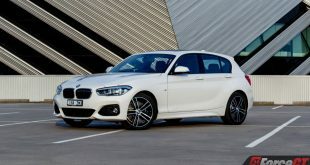 Further down the track, an electrified 1 Series will join the line up borrowing its hybrid powertrain from the MINI Cooper S E Countryman. 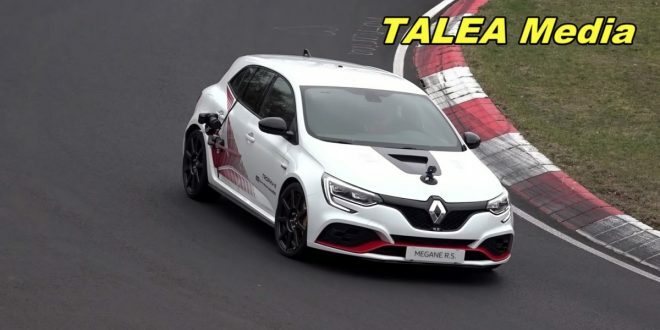 It’s consists of a three-cylinder petrol married with an electric motor for a combined output of 165kW and 385Nm of torque. 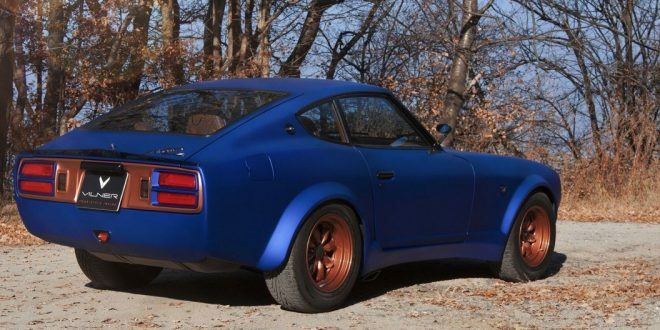 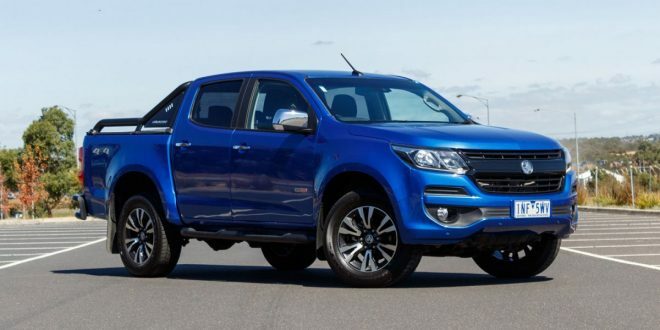 While purist will lament at the switch to front wheel drive, the new platform is roughly 20kg lighter spec for spec, meaning improved performance and efficiency. 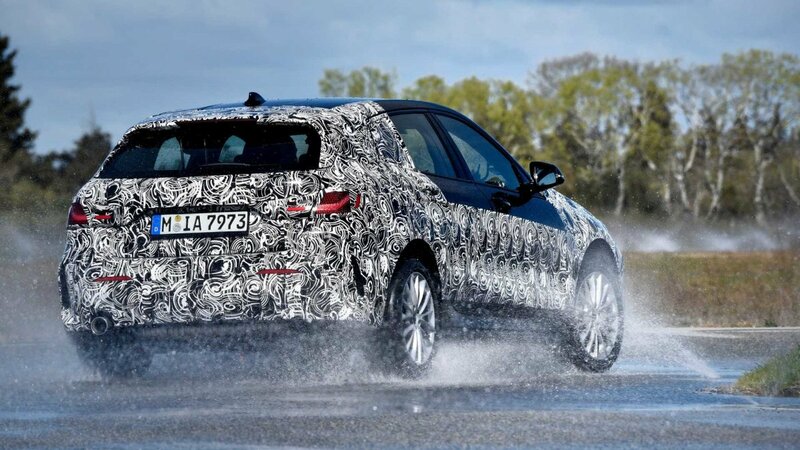 The new BMW 1 Series is expected to be launched later this year.